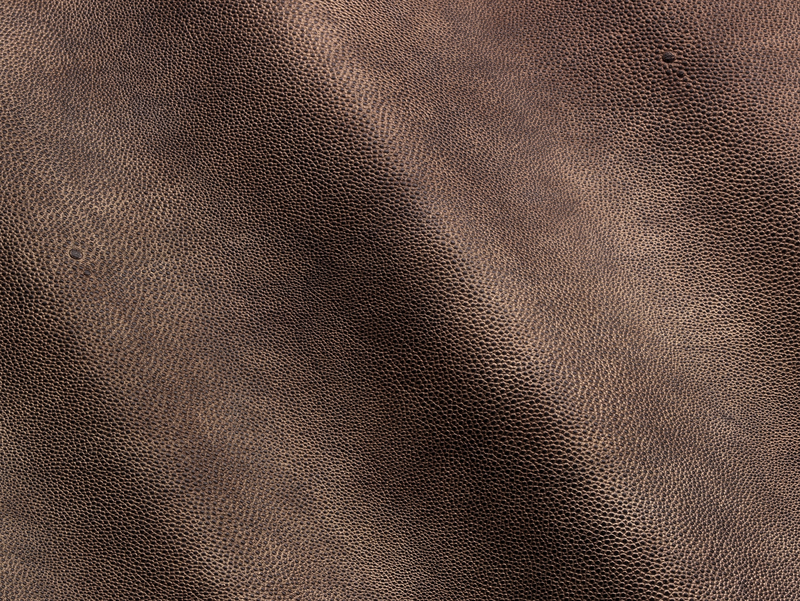 European bovine leather, aniline dyed. Protected leather with exotic embossing. New conception for the printed Stingray.